Vector art Valentine’s Day hearts. 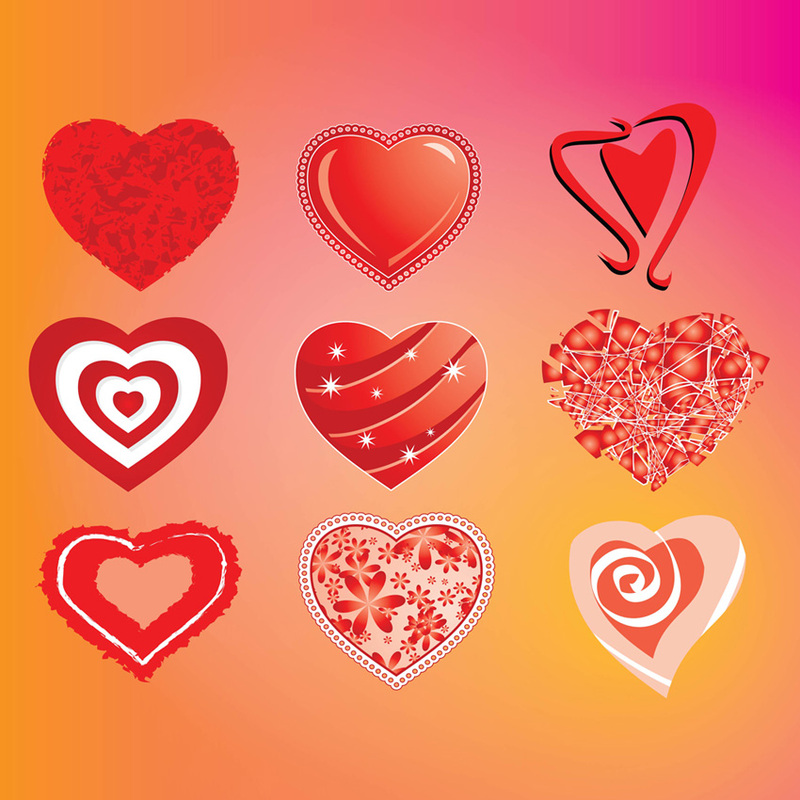 Love is in the air in the vector art universe with this cool set of various illustrated red hearts, symbol of love. Set the romantic mood right with these beautiful pack of vector hearts, ideal for your Valentine cards, wedding invitations. 0.